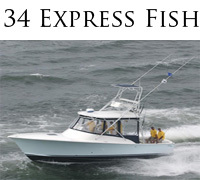 From 34' to 42', Judge Express Fish boats are designed from the water up to take fisherman to the Edge and beyond in safety, speed, and unmatched fishability. The Judge variable deadrise hull provides legendary ride and seakeeping ability while luxurious interiors and spacious helms and bridges provide unmatched comfort. 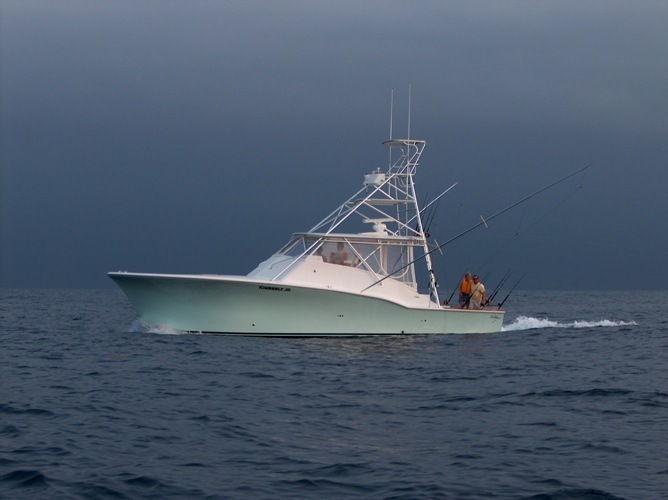 And when it comes to fishing, our Express Fish boats offer a level of customizabililty without equal in the industry. 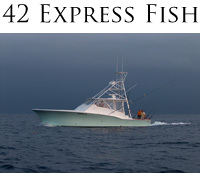 Judge Express Fish- Built to play in the Land of Giants.